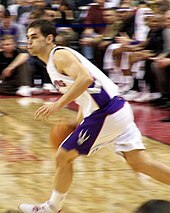 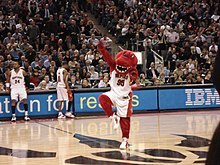 In the team's first official NBA game, Alvin Robertson scored the first NBA points in Raptors history, while Stoudamire recorded 10 points and 10 assists in a 94–79 victory over the New Jersey Nets. 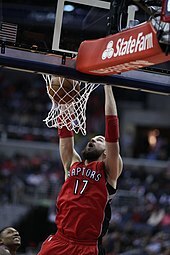 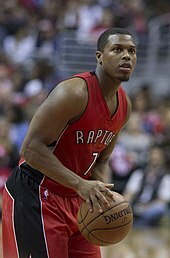 The Raptors concluded their inaugural season with a 21���61 win–loss record, although they were one of the few teams to defeat the Chicago Bulls, who set a then all-time NBA best 72–10 win–loss regular season record. 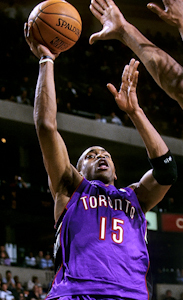 With averages of 19.0 points and 9.3 assists per game, Stoudamire also won the 1995–96 Rookie of the Year Award.